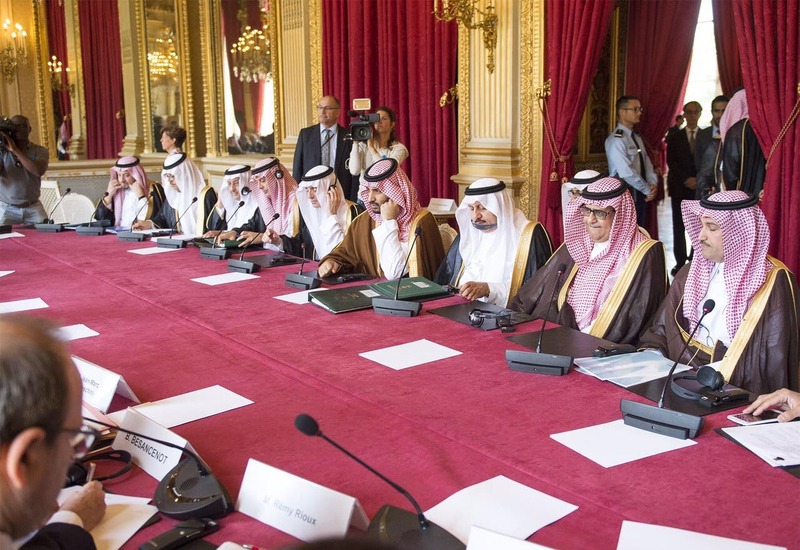 Saudi Arabia and France agreed Wednesday to sign $12 billion of deals, Saudi Foreign Minister Adel Al-Jubair said during a landmark visit by Deputy Crown Prince Mohammed bin Salman to Paris. 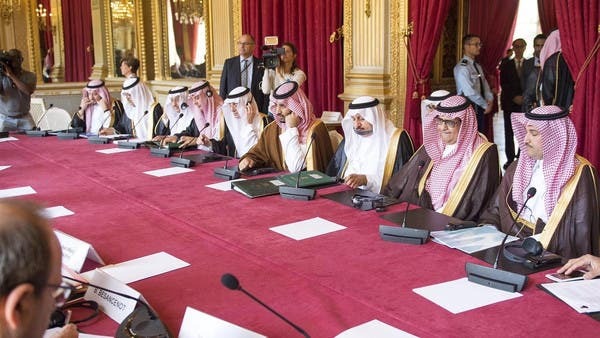 Jubair, who was speaking during a press conference with his French counterpart, said that arms agreements with France were among Wednesday’s discussions. 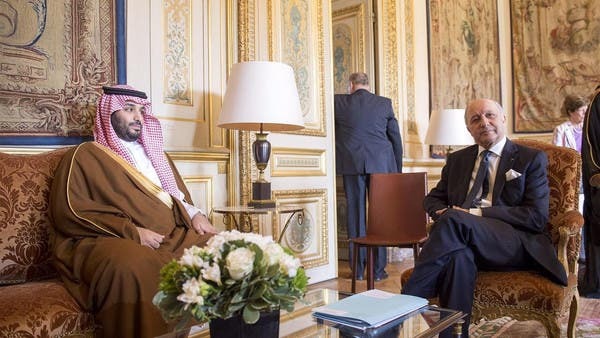 French Foreign Minister Laurent Fabius said that the ten contracts include 23 Airbus H145 helicopters worth $500 million. 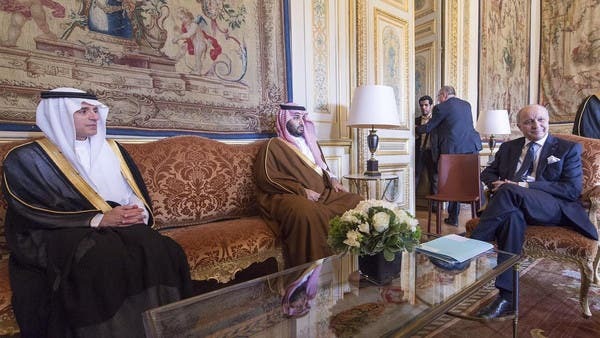 The H145, previously known as the EC145, is a light twin-engine helicopter typically used for emergency services and border patrols. 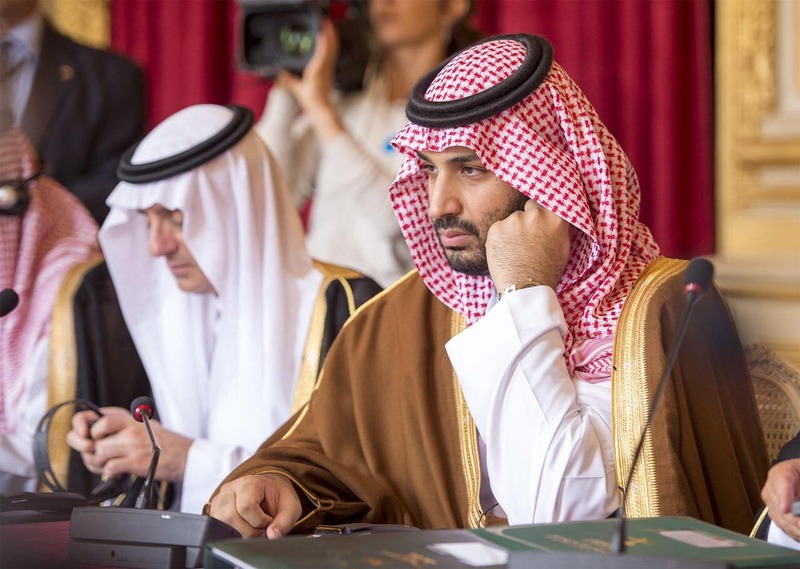 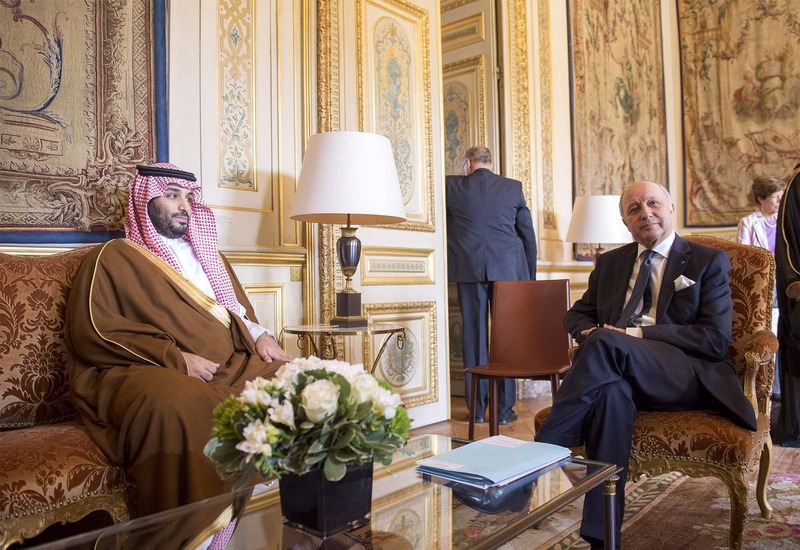 Fabius also said that Saudi Arabia was planning to sign off on a feasibility study for the construction of two nuclear reactors in the kingdom with France. 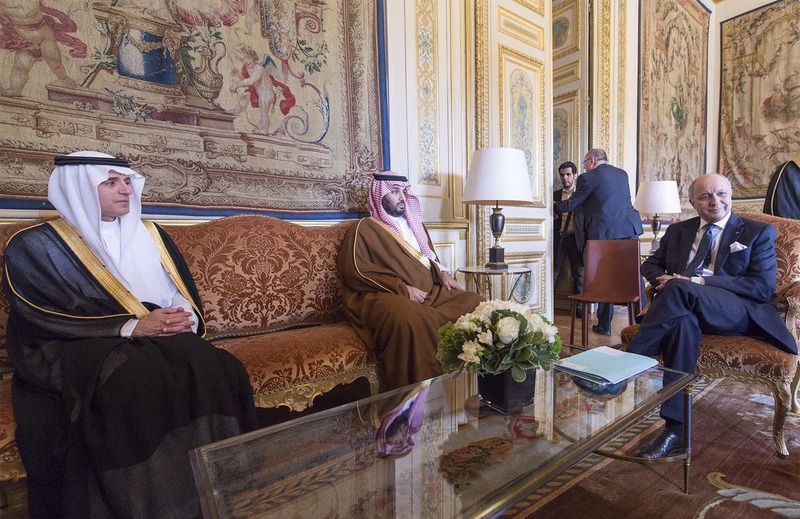 Speaking about the nuclear reactors, Jubeir said that Saudi Arabia was keen to acquire advanced technology from France. 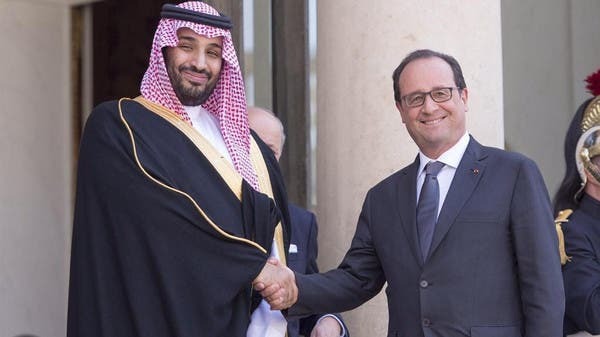 Meanwhile, Reuters reported that the Saudi defense ministry was also discussing the price for a contract for French naval patrol boats, built by DCNS. The sources say the swift agreement to invest these huge sums are also a sign of a determined and focused Saudi policy making; as they come only a few weeks after French President Francois Hollande was invited by Saudi Arabia last May to address a GCC summit in Saudi Arabia, a role not often given to a foreign head of state. 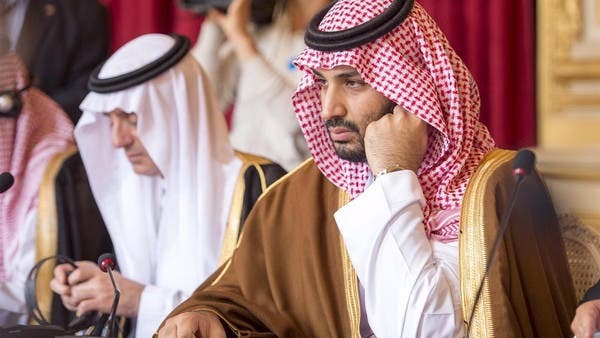 Another Al Arabiya News source with access to the details of the deal also revealed that apart from a billion dollars set aside for direct purchases, the remaining $11 billion are going to take the form of a direct investment and that all deals were negotiated between officials directly without any middlemen. 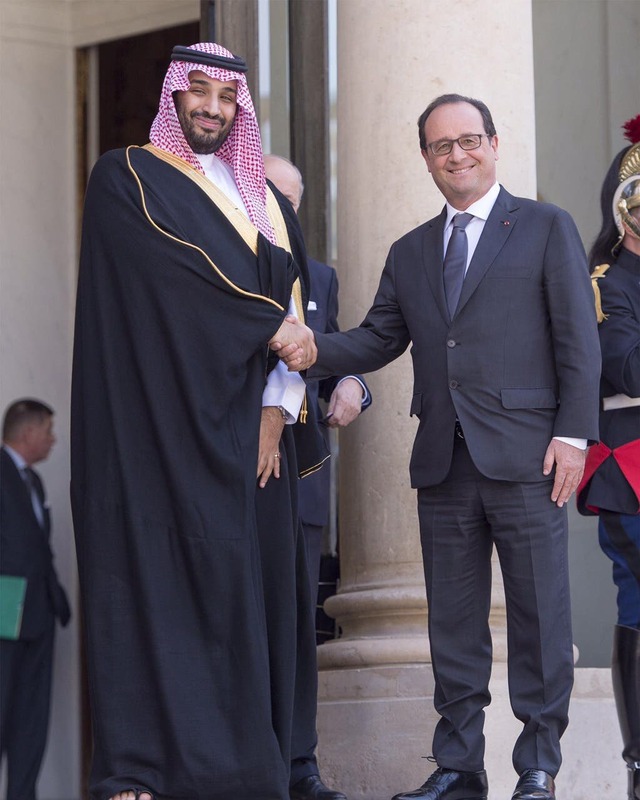 “The Saudis bought the helicopters because they were reasonably priced but they did decline other offers,” added the source.